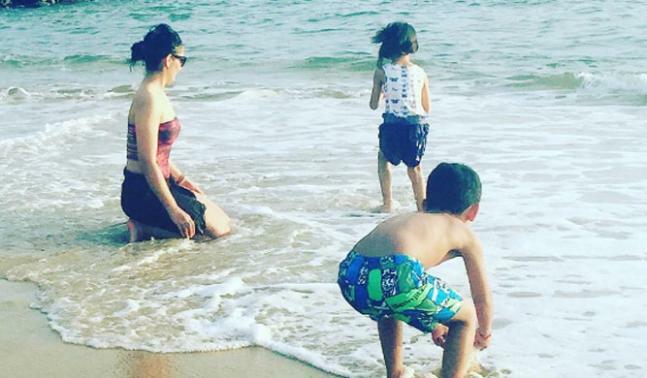 Maanyata Dutt is holidaying with her twins Shahran and Iqra in Sri Lanka. The pictures make it a perfect family fun but without Sanjay Dutt. Maanyata shared the photographs on her Instagram handle shows the trio having their time in Sri Lanka. 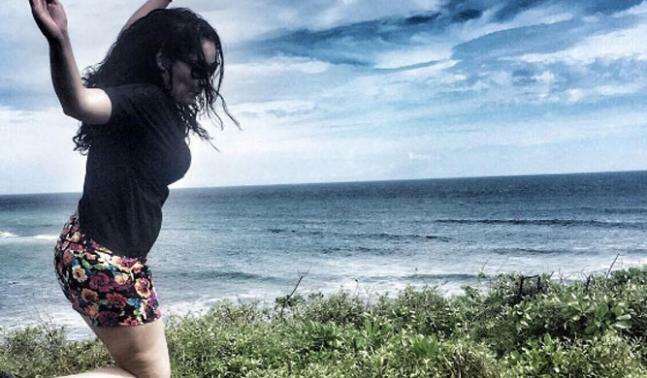 From beaches, swimming pools to sharing some cute leapfrogs and jumps, Maanyata looks sizzling hot in the recent pictures. 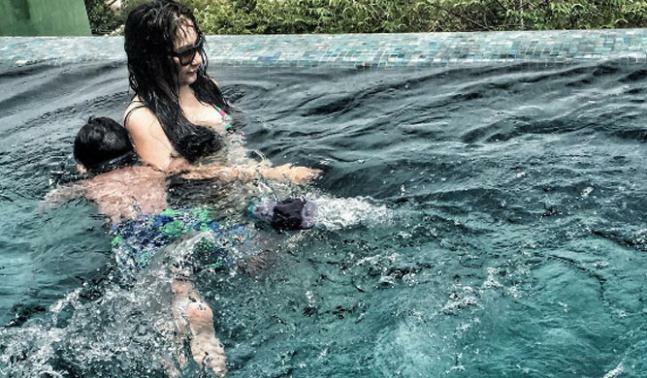 Check out the latest pictures of Maanyata Dutt who is holidaying with her twins in Sri Lanka and looks super hot. "Sometimes you have to just go with the waves" reads her Instagram caption. Dutt family having fun in Sri Lanka. "Aquatic by heart...marine by lifestyle." "Spreading my wings...it's time to fly...making the leap...owning the sky."